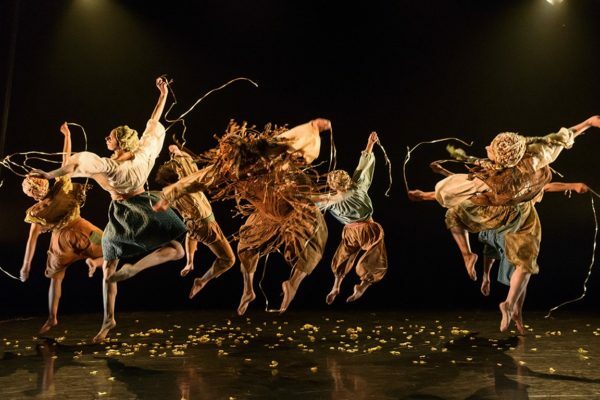 “A dark and beautiful fable that operates as an uncomfortable social mirror just as much as a bedtime story”: Matthew Miller reviews balletLORENT’s Rumpelstiltskin in Newcastle. 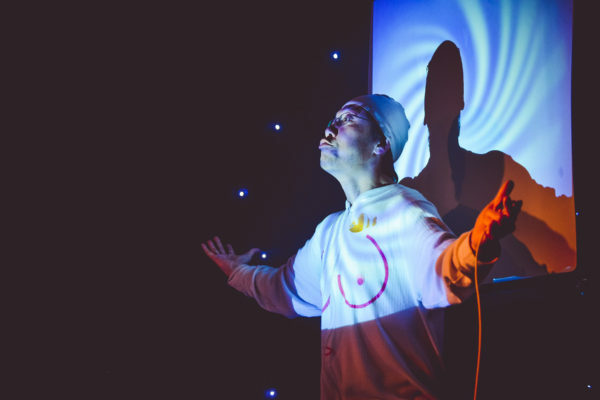 Somewhere between a performance installation and a tribute to Phoenix Nights: Matt Miller reviews Newcastle’s newest night of performance art. 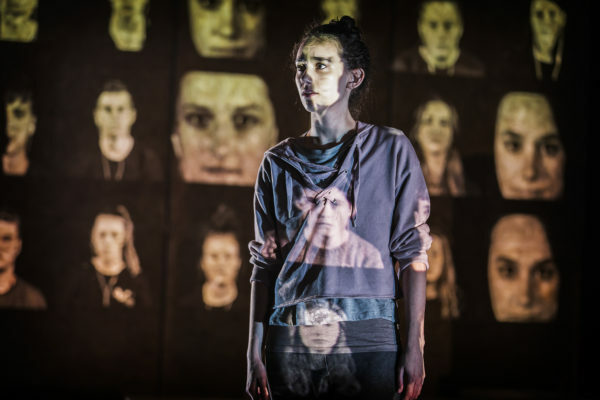 Both local and universal: Matt Miller reviews David Almond’s resetting of the Orpheus and Eurydice myth in Tyneside. 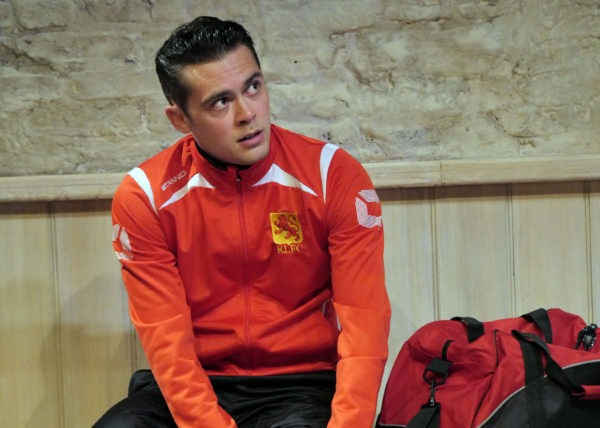 A passion play: Matt Miller reviews Patrick Marber’s play about god, nostalgia and football.